The MarSafeLaw Journal is a peer reviewed journal. Each article is subject to both internal and external review. 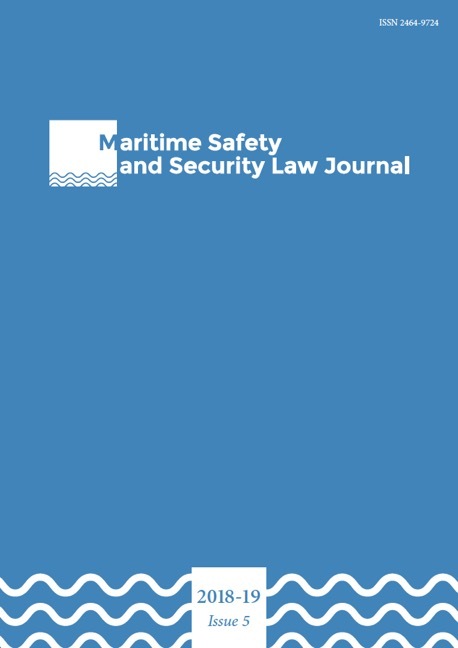 For the external peer review, the Editorial Board relies on members of the scientific board and other renowned experts in the field of maritime safety and security. The MarSafeLaw Journal follows a system of double-blind peer review: the reviewers remain anonymous to the author and the author’s name is removed from the manuscript under review. Responsabile: Gemma Andreone | Copyright © 2015 MarSafeLaw Journal.